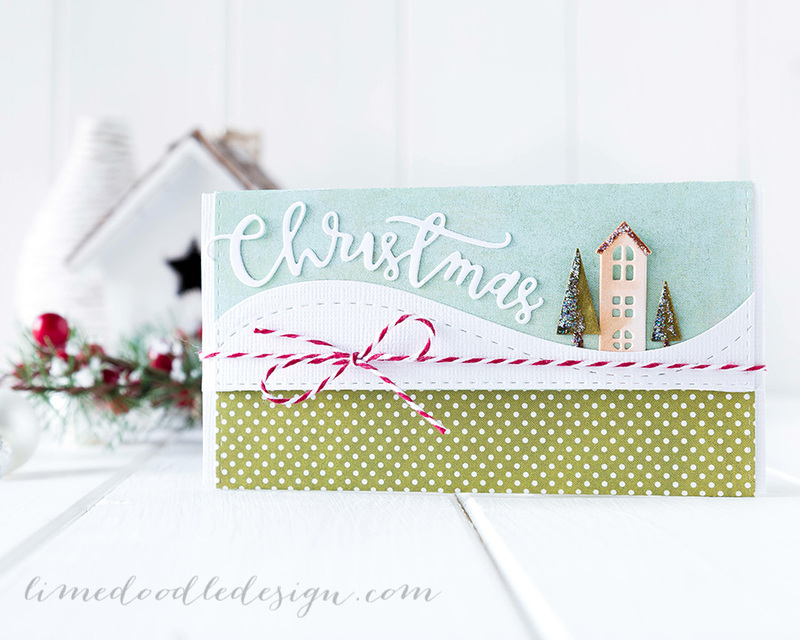 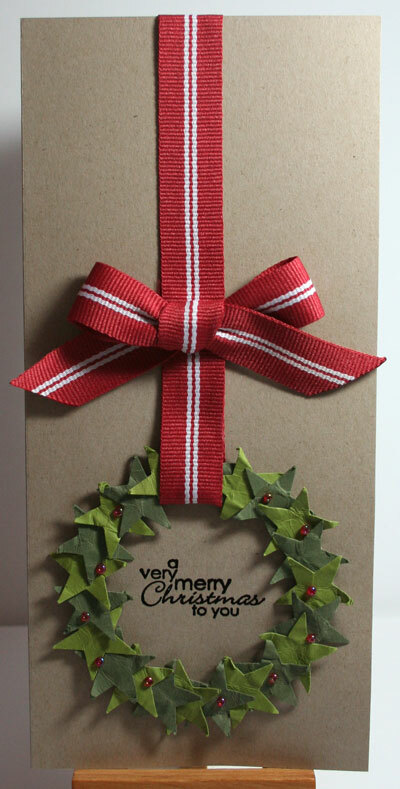 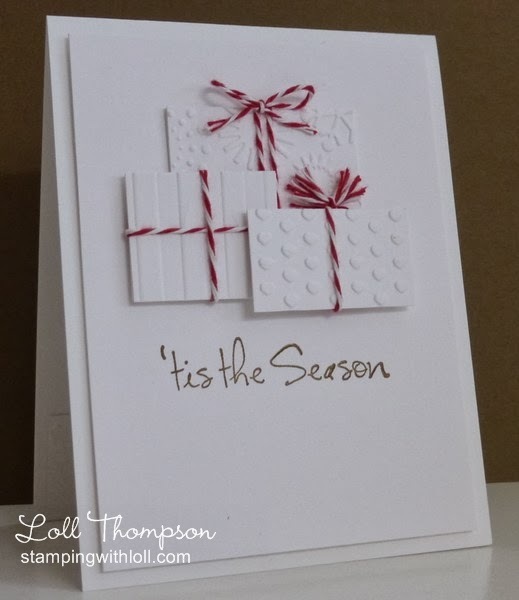 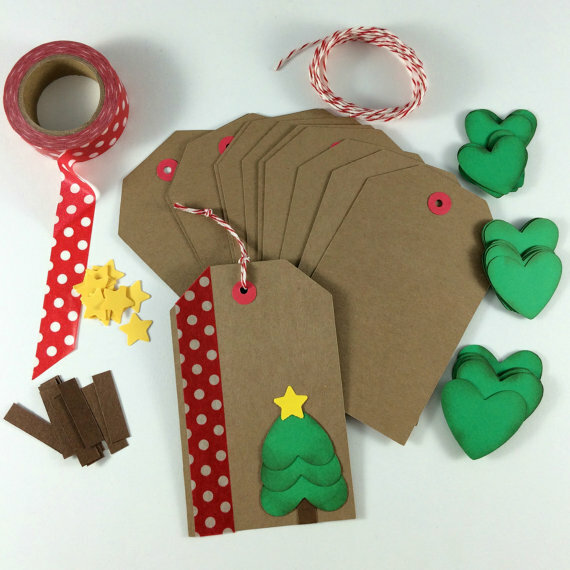 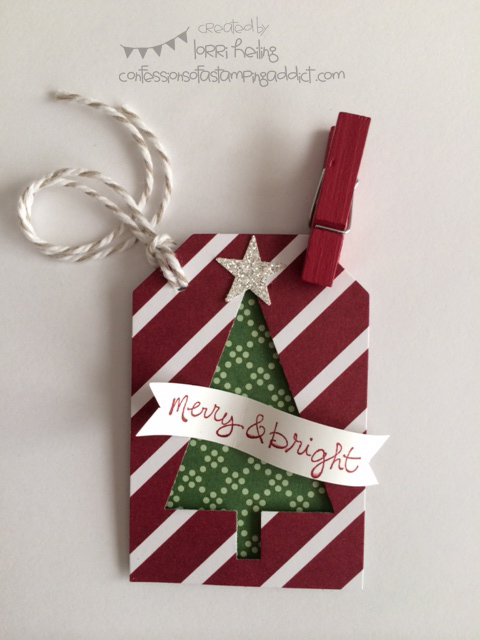 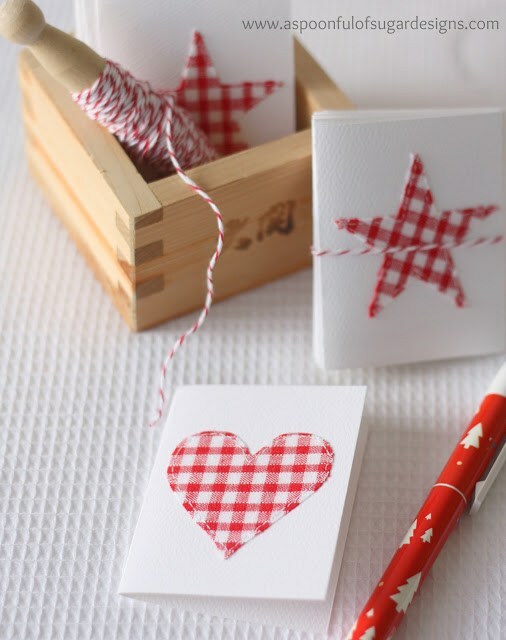 What sweeter way to spread Christmas cheer than to give handmade DIY Christmas cards? 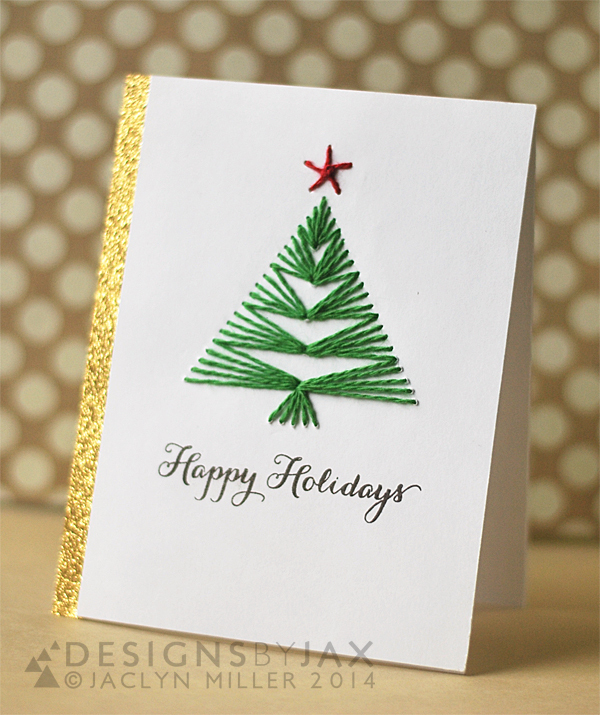 Instead of fretting over trinkets, keep it simple with a greeting card fill with the spirits of the season. 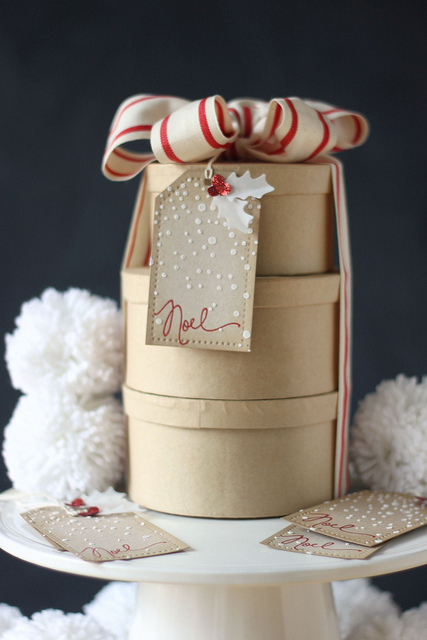 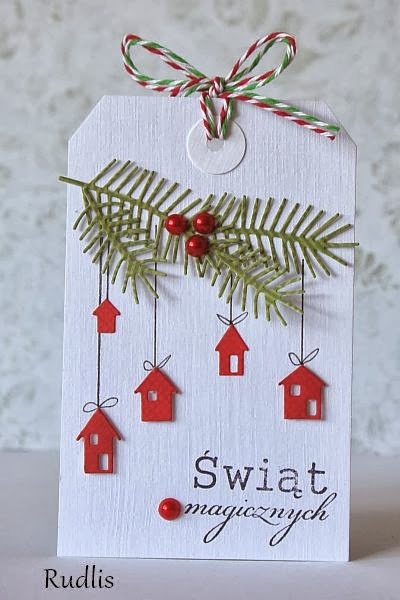 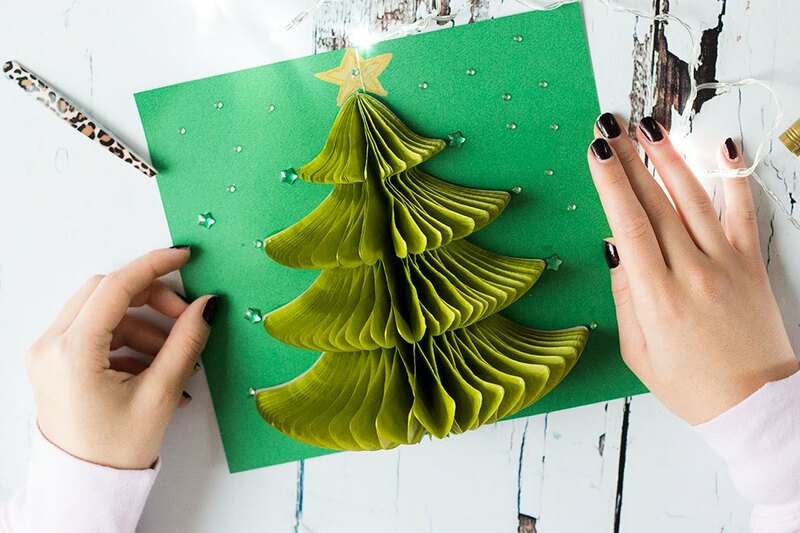 Send some holiday cheer with these 50 DIY Christmas cards. 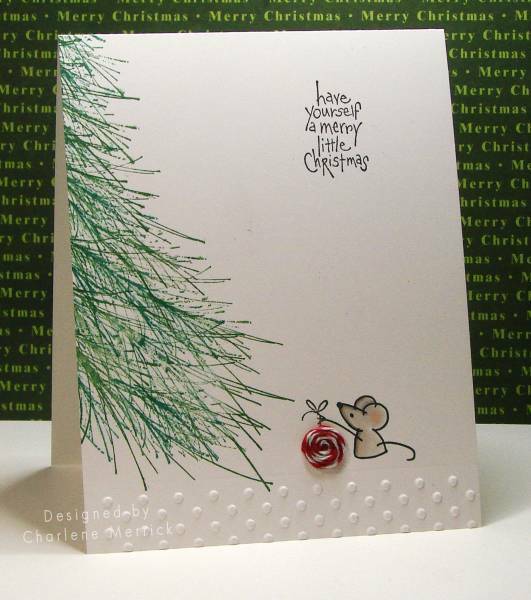 Show that special someone in your life how much you care this festive season with a homemade Christmas card!